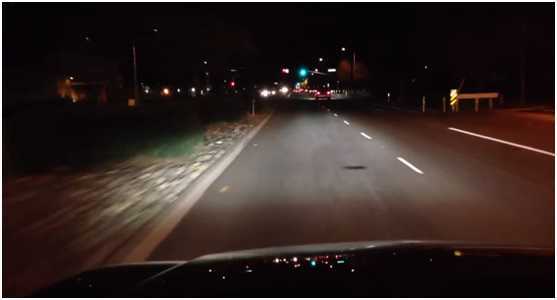 Jason had been considering the idea of making a retrofit on his Veloster headlights because the dim headlight had troubled him at night driving for a while. He finally made up his mind to buy most of the components to do it. 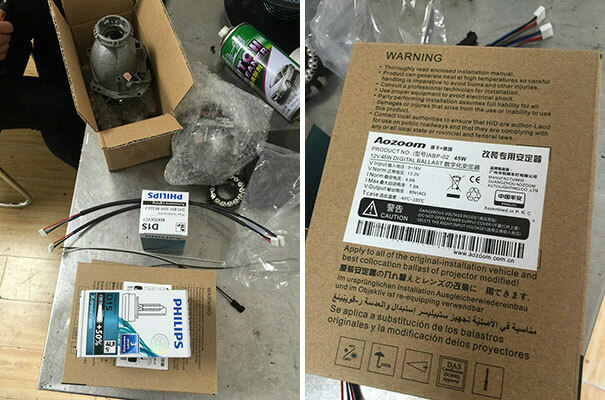 He brought Hella 5 bi-xenon projector, Philips XV4800K D1S HID bulb and Aozoom D1S Replacement HID Ballast in the aftermarket. And then he contacted us to help him make the upgrade for his vehicle. 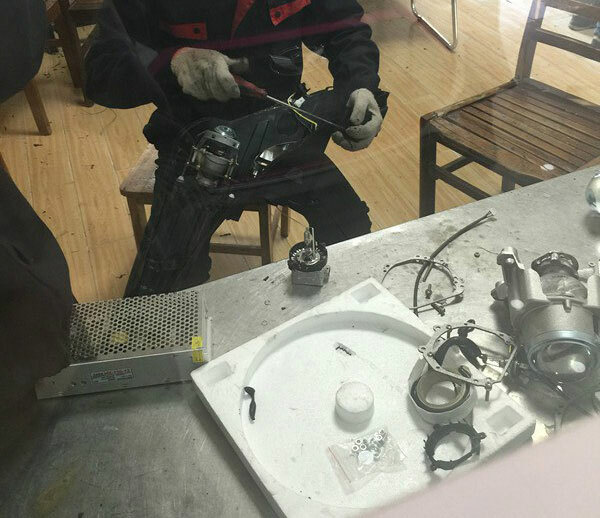 We quickly disassembled the housing step by step. 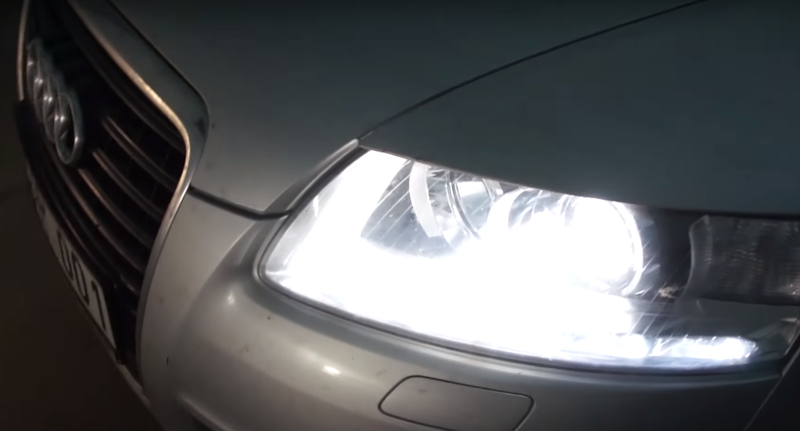 When all the retrofit process were done, the brightness of the headlight had improved when comparing to the factory light bulb for the night driving. 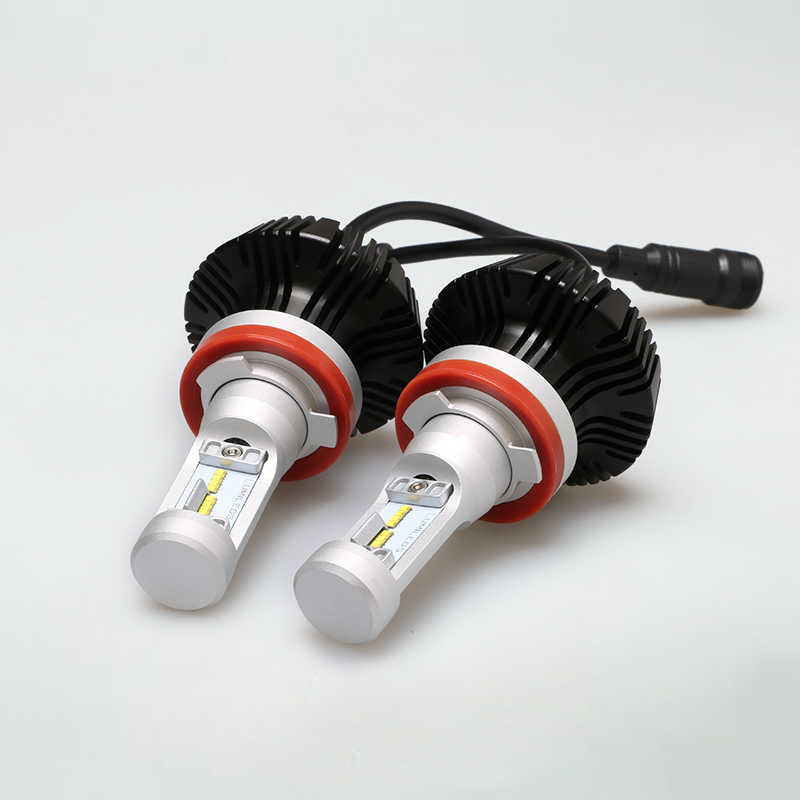 The new projector kit with Aozoom ballast is designed to replace the broken OEM D1S ballast and perfectly work with Philips or other brands D1S HID bulb on the most European vehicles. Providing a durable and efficiently situation. 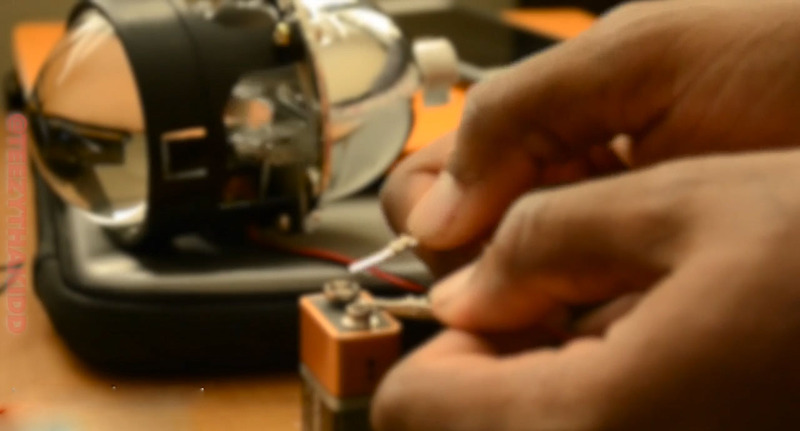 Retrofit projector with a high-performance ballast can be helpful for the HID bulb. 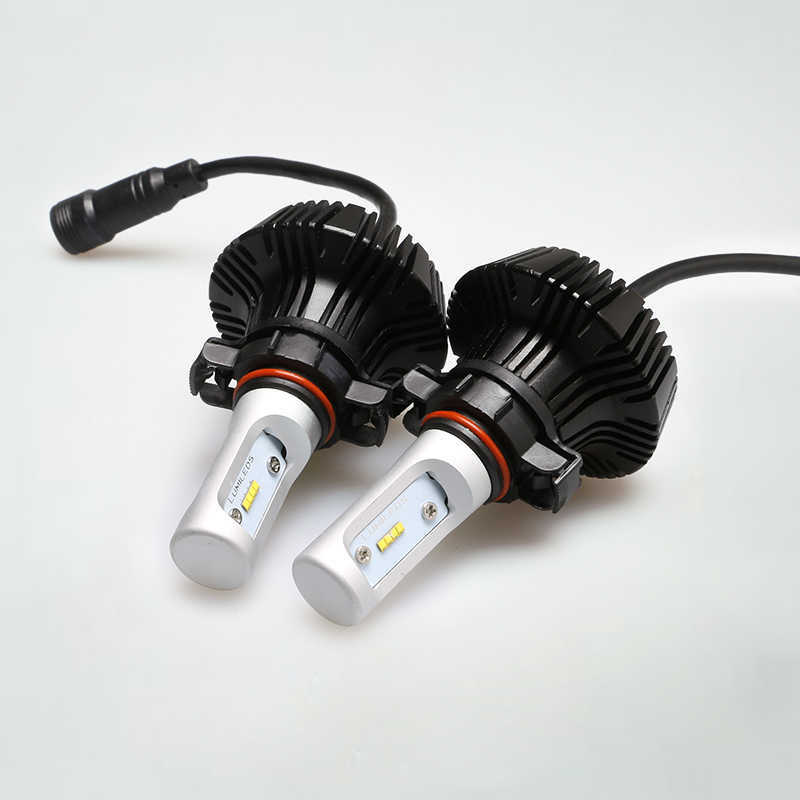 The ballast is power with the constant power, no matter how input voltages changes, it can provide output power stably to the HID bulb, making the variation of output power stability, which can extend the working lifespan of ballast and HID. If you want to upgrade your ballast, you can also view in here for more information and details. 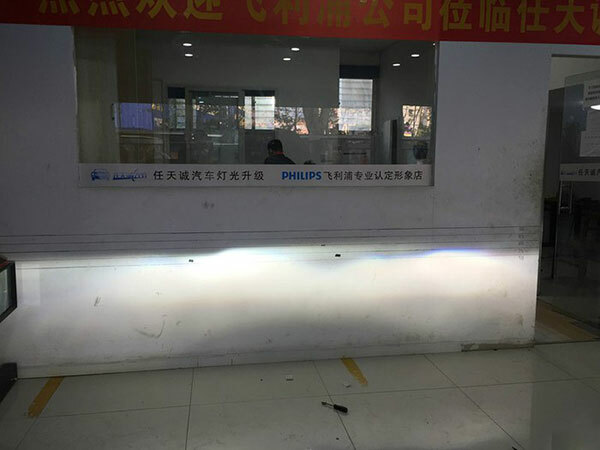 What’s more, you can contact us in anytime when you are doubt about the ballasts or aftermarket projectors retrofit. We are here for solving the confusion that you need.